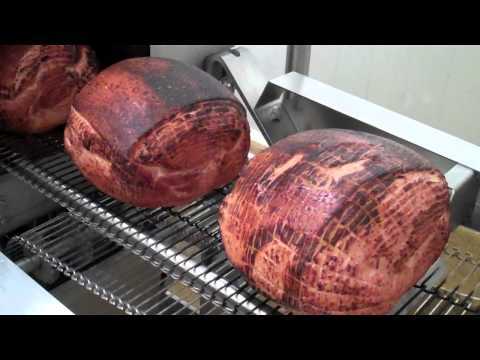 Are you attempting to authentically flame braise, but struggling with the cut or size of your product? 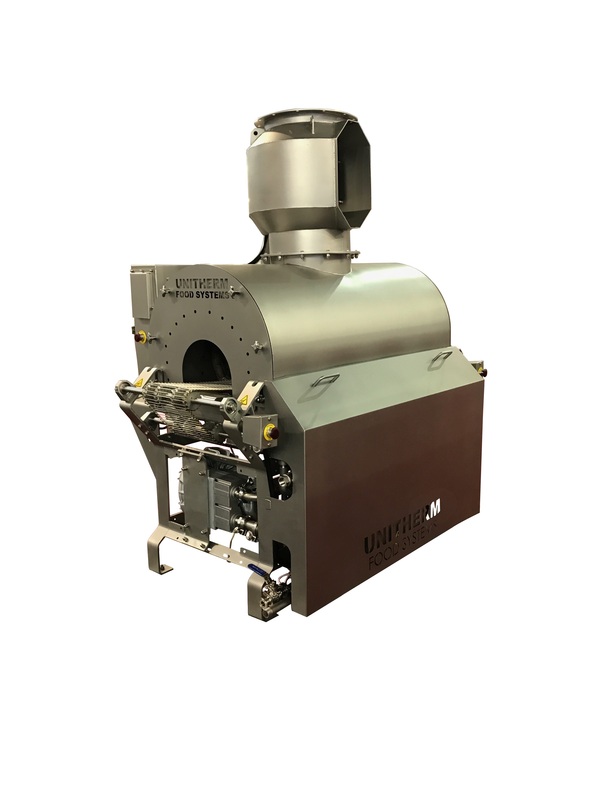 For products that are too large for our Flame Grill Series, our Tunnel of Fire™ offers a unique flash roasting solution for flame-searing. 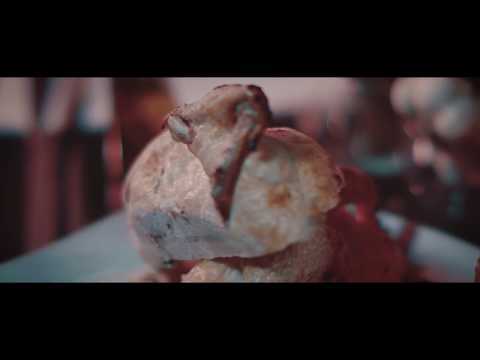 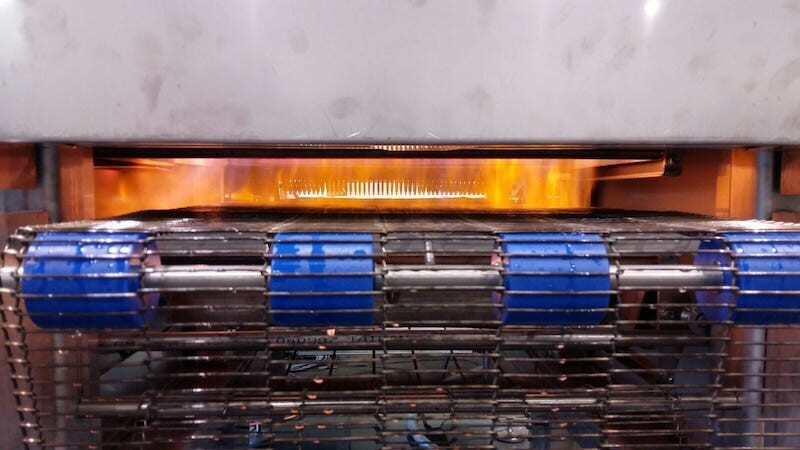 Whether processing whole chicken, ham, or other large meat products the Tunnel of Fire uses multiple ring-shaped ribbon burners to ensure all sides are flame seared at a rate of 4 to 15 units a minute. 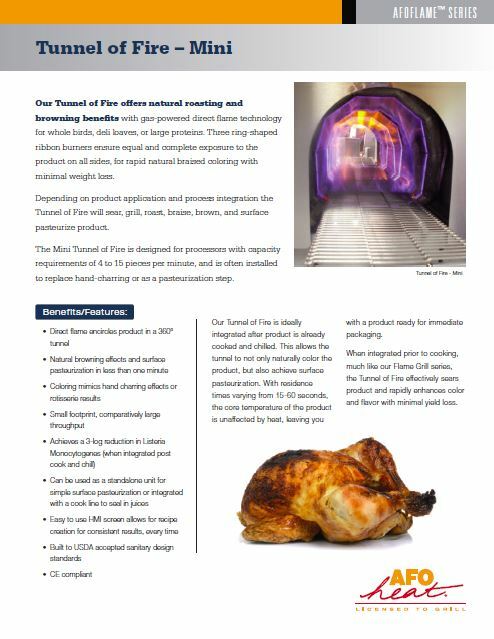 The Tunnel of Fire is installed around the world as an alternate solution for hand charring product, roasting, coloring, and flavoring whole proteins such as chicken, brisket, lamb, deli logs, and more. 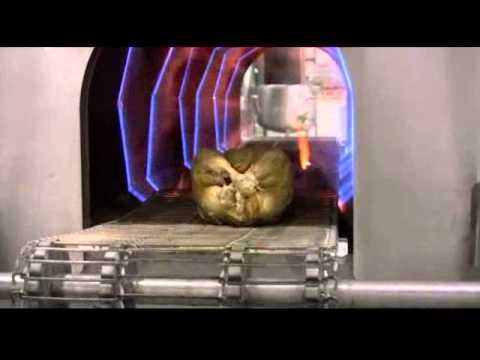 Integrating the Tunnel of Fire before the cooking process achieves maximum searing and roasting effects with minimal yield loss. 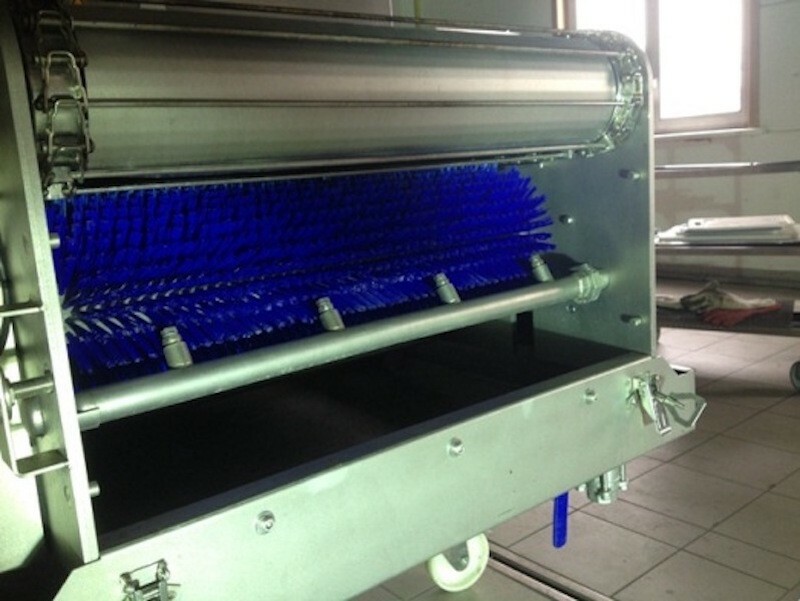 Alternately integrating the Tunnel of Fire after the cook process can enhance your product color, flavor, and shelf life through surface pasteurization. 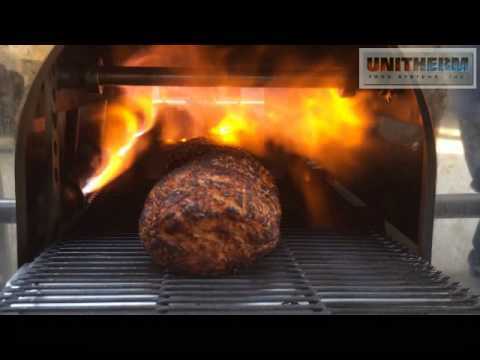 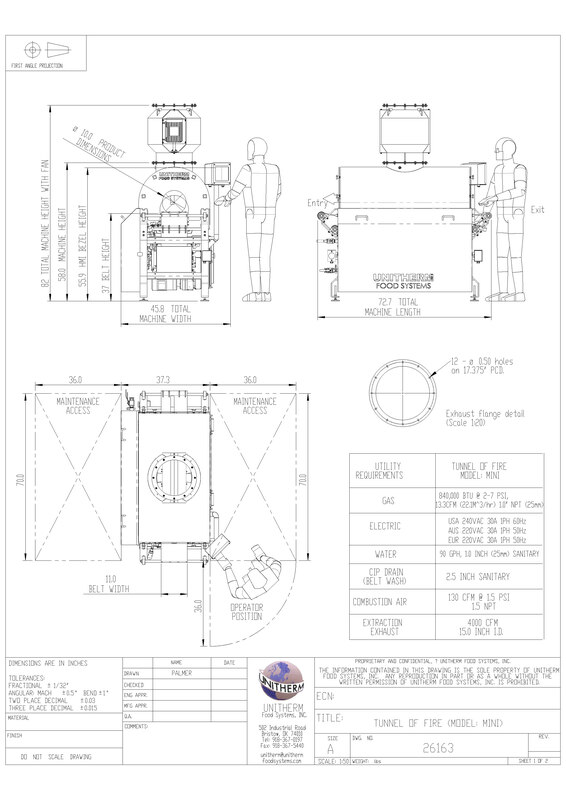 Part of our Afoflame™ family, our gas powered Tunnel of Fire uses gas-powered direct flame to sear, grill, roast, braise, brown, or pasteurize as needed depending on product application and integration.